3D point cloud of a forest on the UMBC campus (Dandois & Ellis 2010) The Ecosynth Project develops low-cost user-deployed open-source tools for scanning ecosystems in 3D from sets of digital photographs acquired using light-weight aerial platforms or from the ground. The Ecosynth project is supported by a grant from NSF's Advances in Bioinformatics Program (2012). 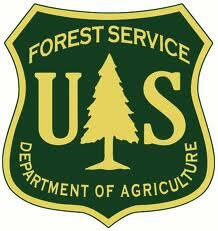 The project began in Spring 2009 with support from the USFS and the UMBC CUERE IGERT. Please contact Erle Ellis for more information.